The Manages Trust is a small registered charity established in Shudy Camps to provide help and support for people in the parish. Since the end of the 17th Century, the Trust has distributed support to needy families, originally in the form of fuel or food vouchers and more recently as cash payments to elderly and needy people. 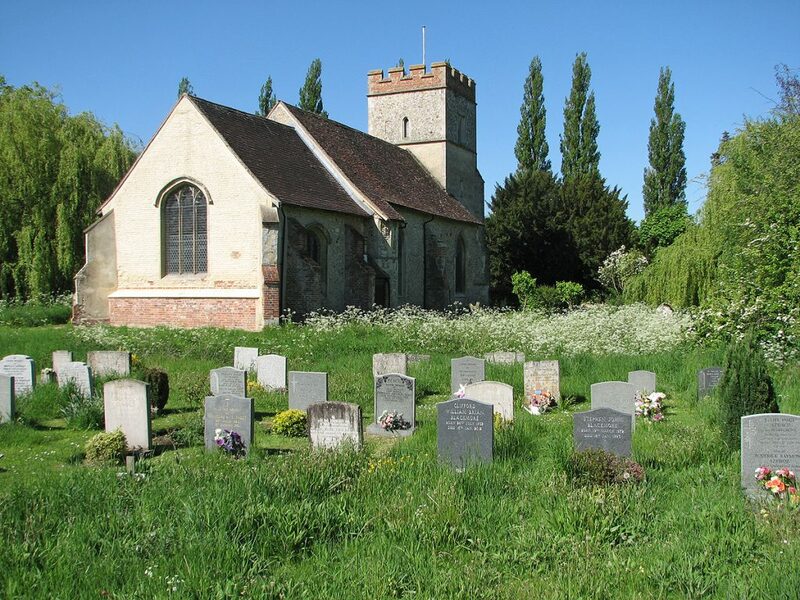 In addition to helping individuals, the Trust currently funds the Village Warden scheme run by “Age Concern” which provides the services of a warden to visit older people resident in the village. As the need for financial support for residents in the parish of Shudy Camps has declined in recent years, the Trustees requested and have now received approval from the Charity Commission to widen the geographic area within which support can be provided. Whilst there are no longer many poor and needy people living in Shudy Camps, the Trustees are aware that there is still a large number of people in the wider community who are in genuine hardship and distress. As a result of this amendment to the Charity Objectives, the Trustees will in future be able to distribute surplus funds to other Charities providing relief for poor and needy people in neighbouring towns and villages. But the Charity’s primary aim is still the relief of poverty within Shudy Camps. The current recession and the loss of employment and the drop in income which may result, can lead to short term problems in meeting bills or coping with sudden and unexpected expenses. If you or your family are in need of help or support or if you know of any other people in the parish who would benefit from financial support from the Manages Trust, please contact one of the trustees. In 1699, an unknown benefactor donated a plot of land in Shudy Camps to provide relief for the poor people of the parish. Although there have been a number of changes in the Charity since then, the residue of that gift is still being used to provide financial support to meet the needs of people in the village today. The 8 acres of pasture that was known as Manages was located near to Northey Wood, to the right of the lane that continues up past Bangs Close. In 1835, the Manages field was stated to be “land of excellent quality but having much deteriorated in consequence of a succession of crops having been sold off without any adequate return of manure”. A crop of barley from the land was sold at auction for £80 and that same year, the list of recipients contained the names of 112 poor persons, most of whom had families. Detailed account books are available from 1938. By that time, the land was rented and provided an annual income of £8, out of which a tythe was paid to Mr Bidwell of Ely of £2 7s 6d per annum, leaving only £5 12s 6d for distribution to the poor people of the parish. Adults received 1s 6d and children received 6d per year. This compares very badly with the recorded income of £80 and the distribution of 10s each to 112 persons in 1835. By 1950, the rent had been increased to £10 per annum. People who were sick and unable to work at that time were paid 5 shillings a week by the Trustees. In 1952, the Trustees received a letter from the Charity Commissioner, asking them to explain why “sums in excess of 10 shillings per person were being paid by the trustees”, since this was the limit which had been laid down in 1830 and was still applicable. Surplus funds should be used for distribution of clothing, coals or provisions. In view of this, the trustees decided to distribute 1 cwt of coal to 18 old people and 2 sick people in the parish. The distribution of coal at Christmas time continued until at least 1968. Charity Vouchers (valued at £1) were also issued which could be exchanged for goods either at Nolan’s Stores in Shudy Camps or at Norden’s the butcher in Castle Camps. In 1971, it was decided to sell the land. Manages field was bought by the existing tenants (Edmund Vestey’s Company) for the sum of £1,870 and the proceeds were invested with the Charity Commissioners. This investment has grown steadily and the Trust Fund today is worth in excess of £20,000. The income from this investment, now known as the Manages Trust Fund, is still being used to provide grants to the elderly and most needy people in the parish. The Trustees are keen to identify other ways in which the Trust can help and support families in need, not only for elderly residents but also for children and young people who perhaps need help with special projects. Money from the Trust is being used to pay for the services of a Village Warden (provided by Age Concern). In November 2013, the Charity Commissioners approved an amendment to the Trust Deeds which allows surplus funds to be distributed to other organisations in the local geographical area, to help support people in need in the local community. Most recently donations have been made to Cambridge Central Aid, the Haverhill Town Pastors and the REACH Project.